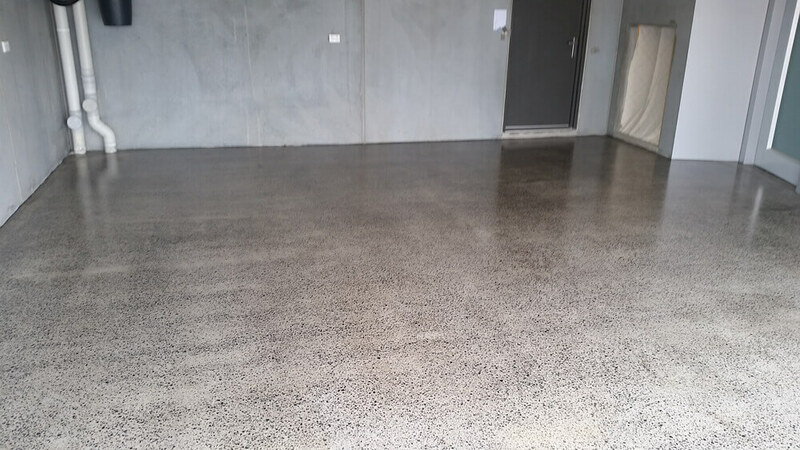 A budget-friendly floor finish and a great alternative for garages and outdoor areas. 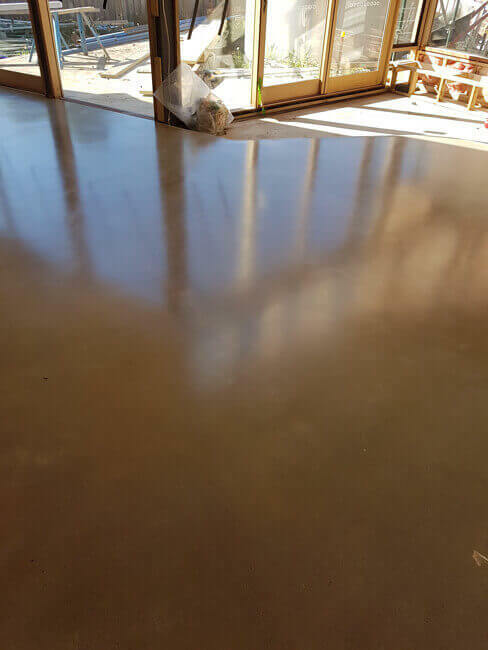 GrindWorks recommends a non slip sealer additive to high weather areas, depending on your needs. 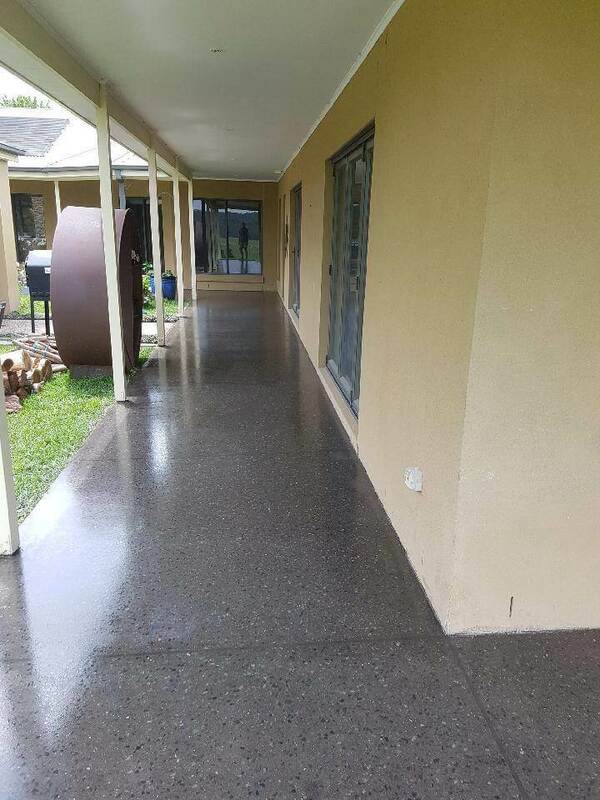 We offer a range of solvent or water based sealers, with varying degrees of durability and uv stability. 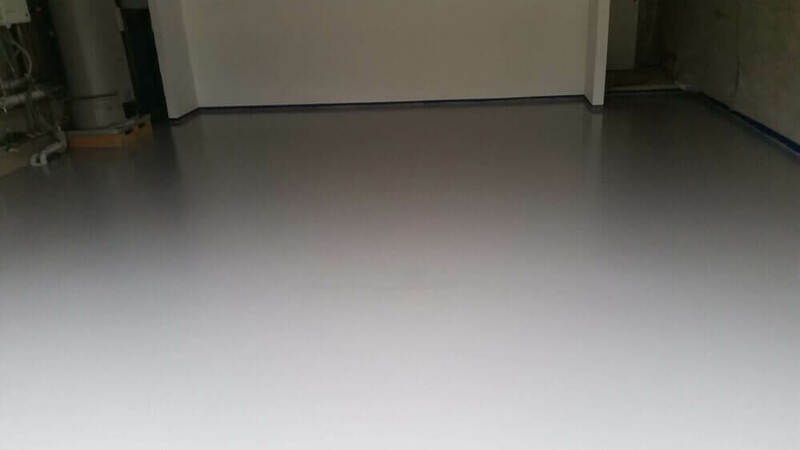 A sealed floor is easy to maintain, however depending on traffic a sealed floor will always require a re-seal. 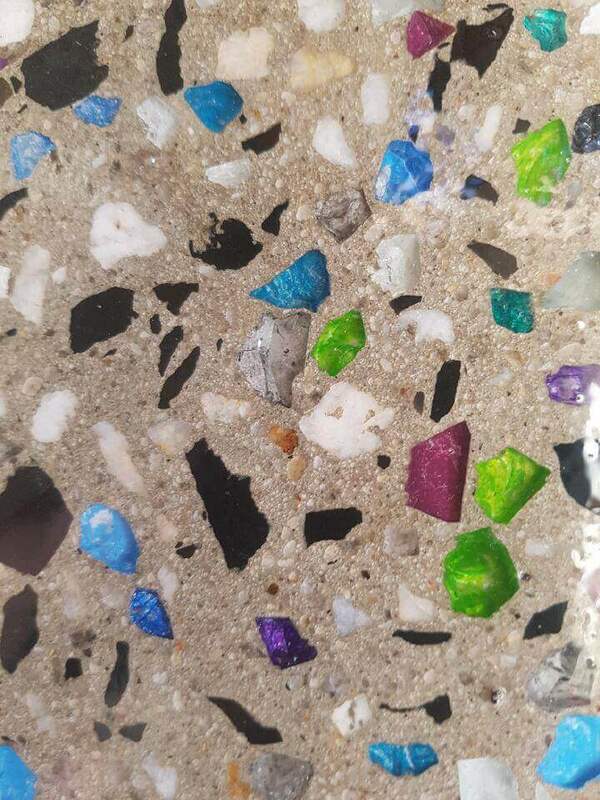 A grind and sealed floor finish is not recommended for high foot traffic areas or homes with children or pets due to scrathing and or peeling. 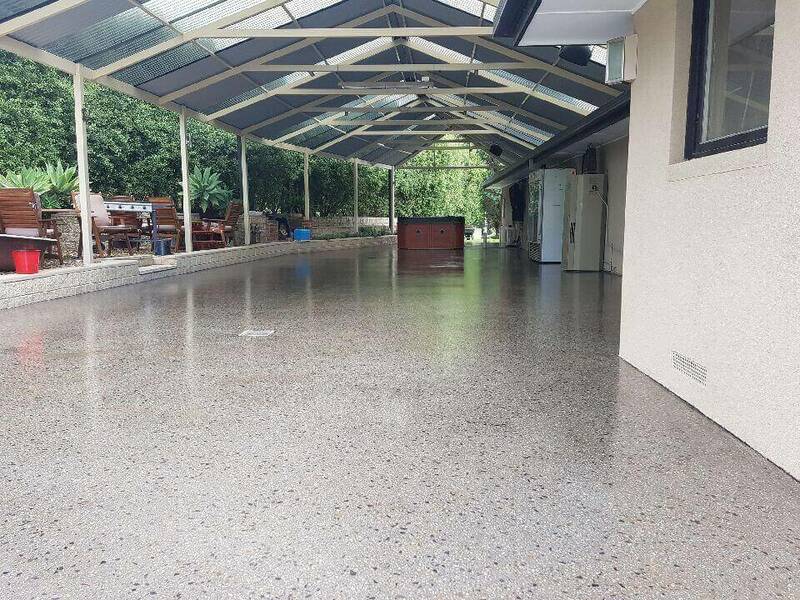 Grind and Sealed concrete is an alternative to polished concrete, and is also suitable for exterior use, like entertaining areas, garages and basements. 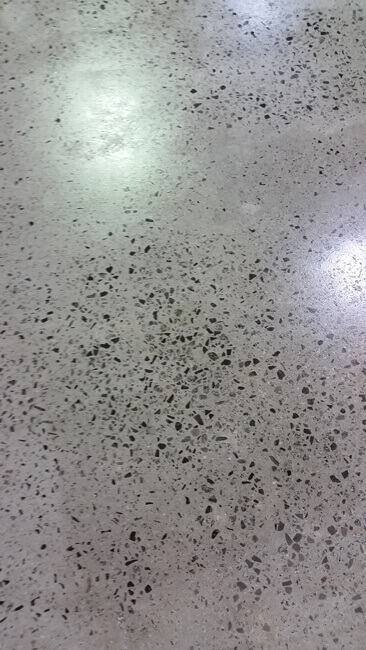 The process includes grinding the concrete to desired exposure, a 3 step grouting process as used in polished concrete. 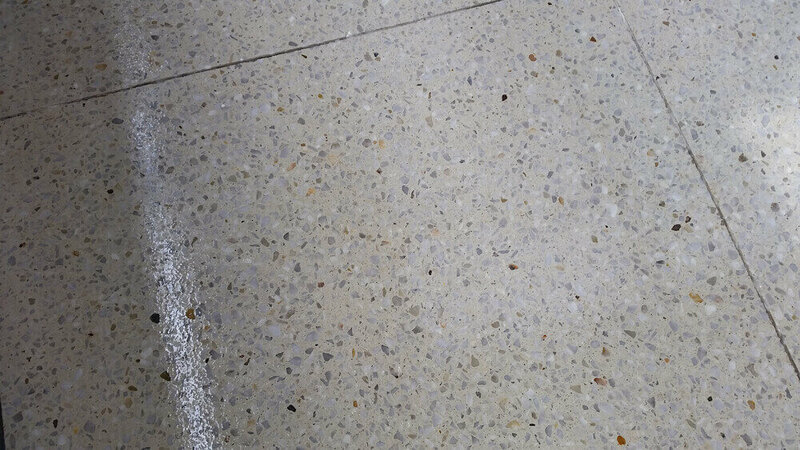 The floor is then finished to a #50 grit resin, vacuumed and prepared for sealing. 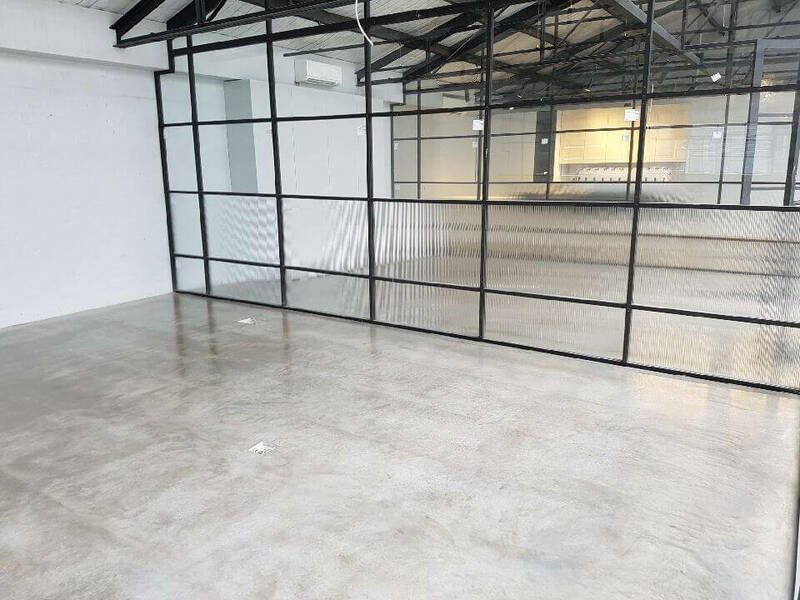 The use of acrylic, solvent based or polyurethane sealers is available in a range of gloss levels and UV stability. 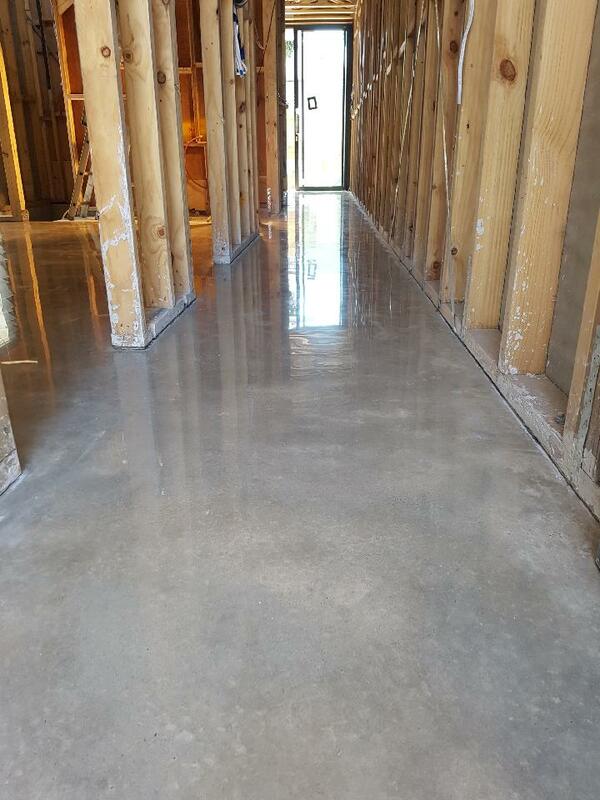 The addition of a non-slip additive is recommended for areas that are affected from weather elements. 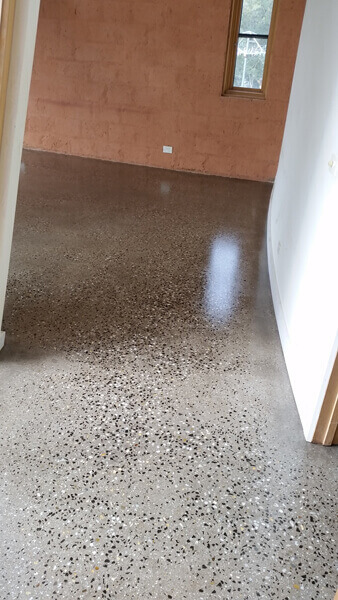 Grind and sealed concrete is susceptible to scratching and damage, GrindWorks recommends to not use this floor finish in homes with pets or in areas of high foot traffic. GrindWorks can advise on the best application to suit your requirements.